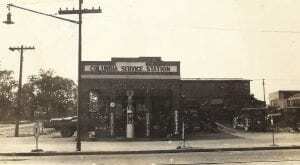 From 1928 through 1933 we changed brands from Echo Gas to Shell. 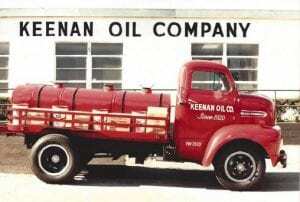 In early 1940, we moved our office to Main and Elmore Street and opened Gulf Oil Plant. 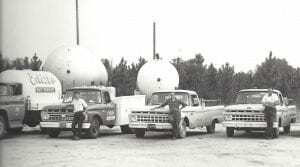 In 1949, we launched our Edisto Gas propane division. 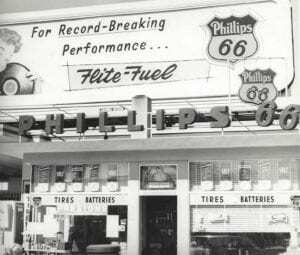 In 1954, we moved our offices to their current location on Beltline Blvd., becoming a Phillips 66 distributor. In one 24-hour period, we converted 84 Gulf Oil locations to Phillips 66. 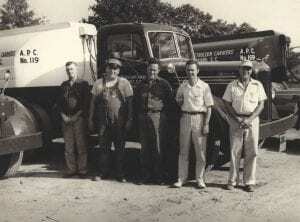 In December 1955, we became the first Phillips 66 distributor to exceed 1,000,000 gallons monthly. 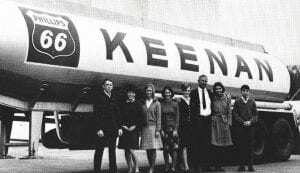 In 1964, we opened our first remote propane office in Orangeburg, SC. Opening of our first Gaz-Bah Mini Shop! 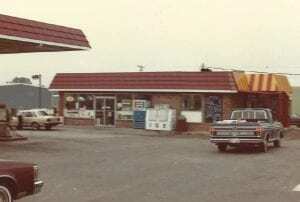 In 1975, we opened our first convenience store, Gaz-Bah Mini Shop #1, located at 1501 Bluff Road which was Exxon Branded. We currently have 6 Exxon Brand locations and 3 unbranded locations. 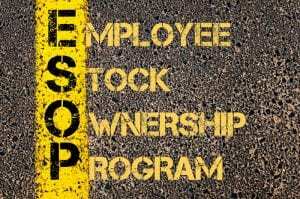 In 1991, became ESOP (Employee Stock Option Plan) by purchasing 54% of outstanding company stock. 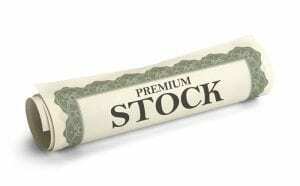 In 2003, completed purchase of 46% of all remaining company stock. Currently serving over 13,000 residential customers and over 45 gas retailers! Our smallest customer uses a 1½ gallon propane tank. 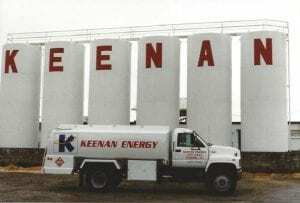 Our largest customer has a 1,000,000 gallon backup fuel oil storage tank. We currently service over 13,000 residential customers from 7 offices in the two Carolinas. 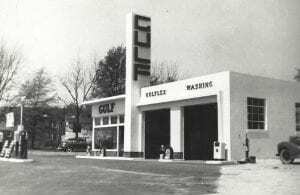 We service over 45 gasoline retailers in the two Carolinas and Georgia. 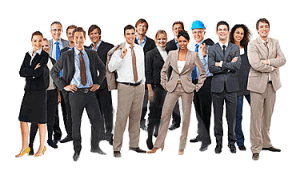 Our company is completely 100% owned by our employees.